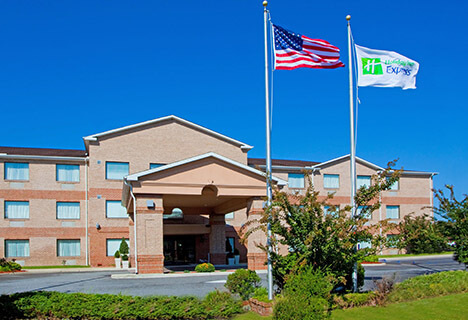 When it comes to Wallops Island Hotels, you have almost unlimited options for how and where you stay. 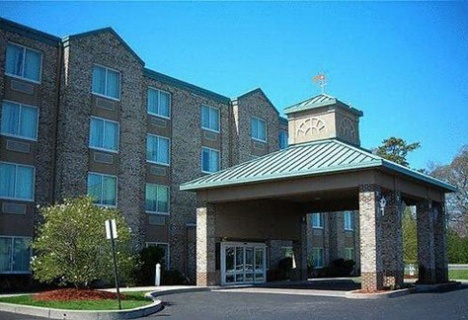 There are hotels, beds and breakfasts, and inns. 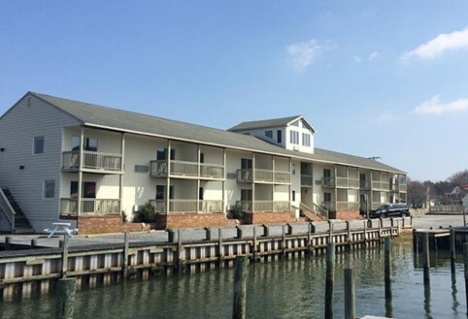 Check out the hotel options below and craft your own Wallops Island vacation. 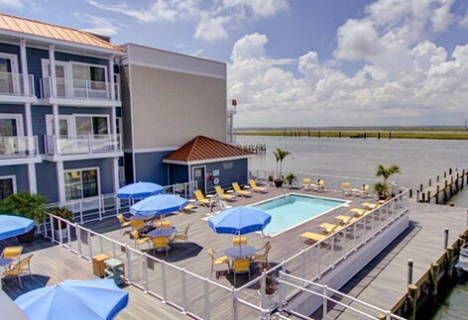 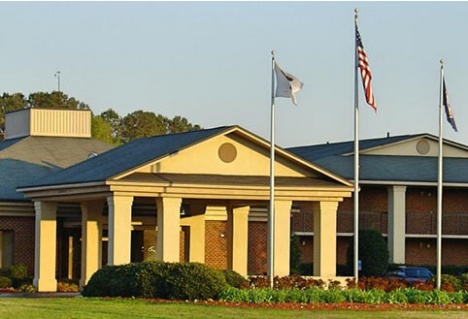 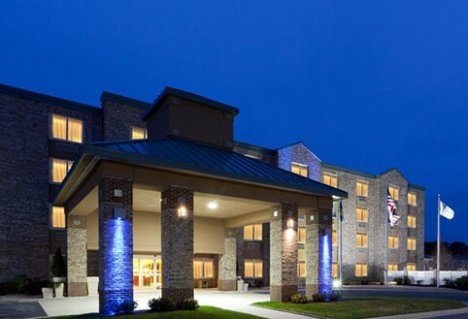 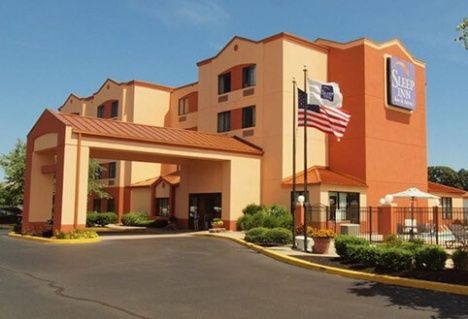 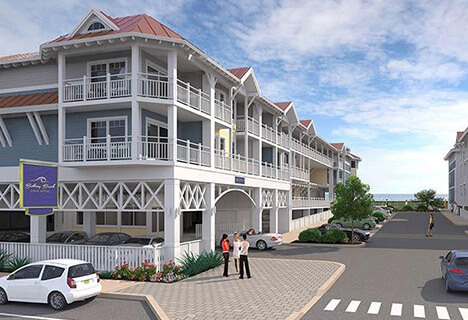 Just click on your favorites and you can book your rooms at your chosen Wallops Island hotel. 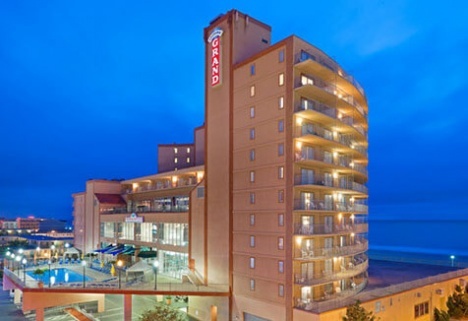 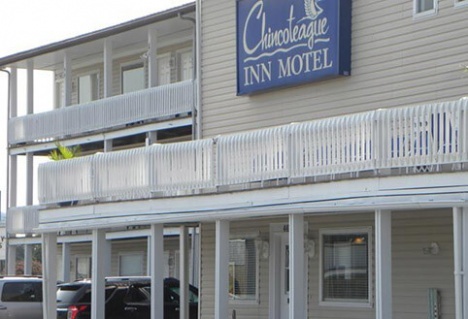 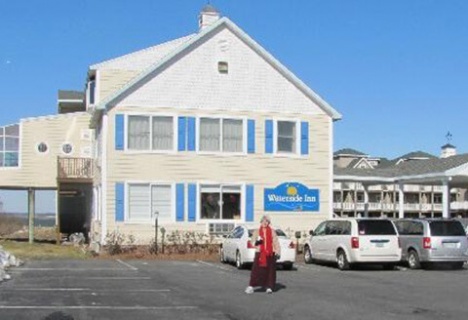 Virginia offers hotels, and inns that are in the surrounding area of Wallops Island. 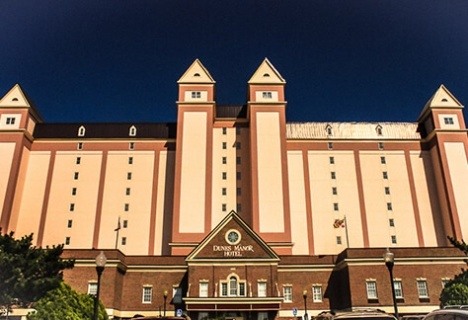 If you plan to hit the beach or explore some of the wonderful towns the state of Virginia has to offer, here are some of the closest and coolest hotels. 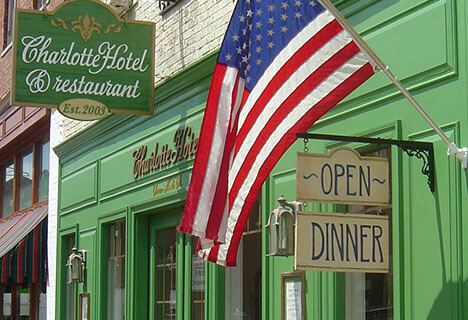 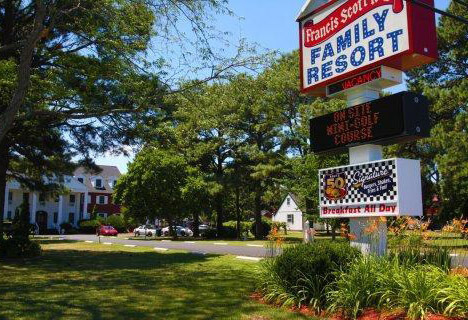 Whether you enjoy modernized resorts, historic hotels, or quaint inns, there’s something for you. 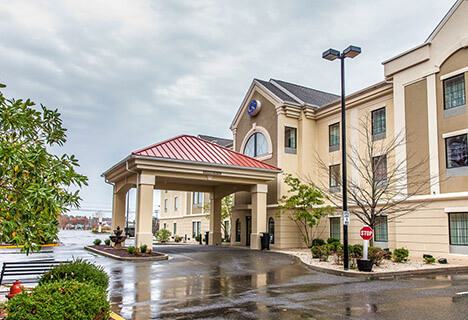 Explore the options below to find your perfect stay. 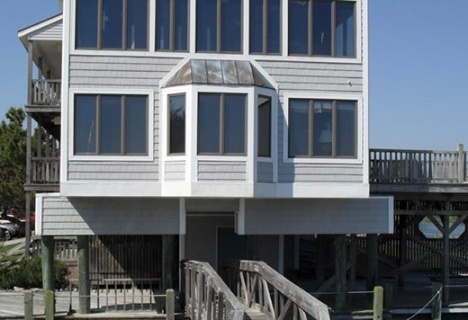 If you choose to explore Maryland during your Wallops Island vacation, then you also have a variety to choose from. 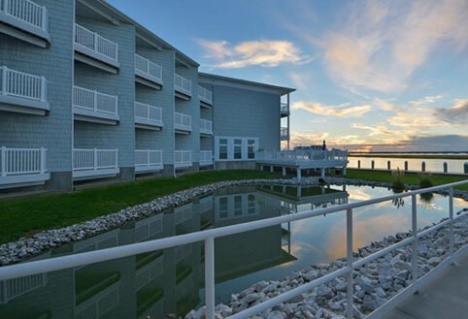 With big beach towns like Ocean City and metropolitan centers like Salisbury, there’s no wonder why you chose Maryland for your stay. 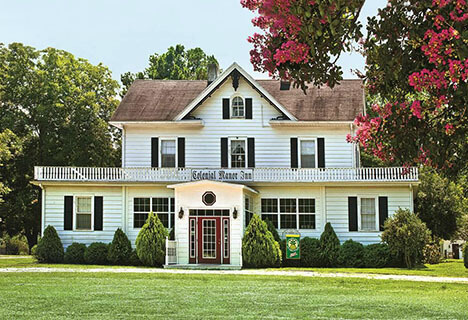 Check out what Maryland has to offer below. 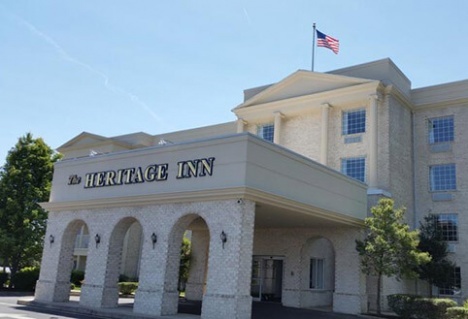 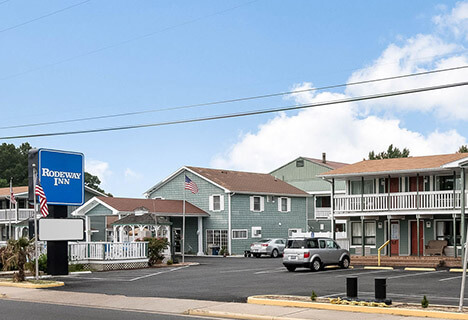 While Delaware hotels are the furthest from your Wallops Island destination, the distance is more than made up for by the cities, towns, and hotels it has to offer. 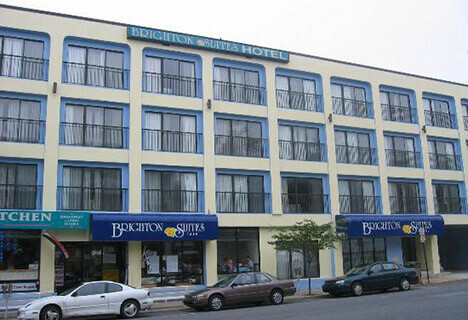 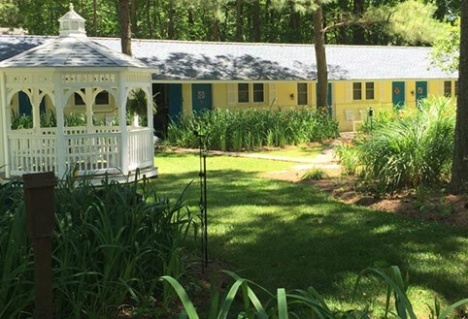 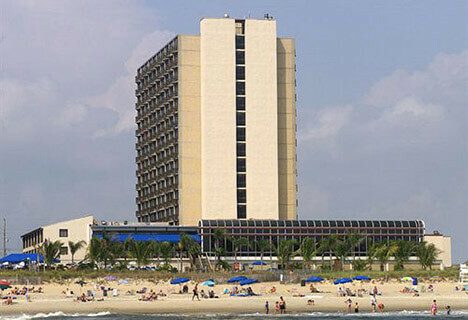 Delaware offers everything from luxury hotels to lovely B&Bs, all in close proximity to a beach. 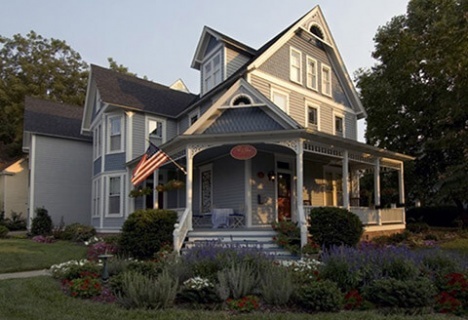 Explore some of Delaware’s options below.